acebook - Events Event pg. "For the USC & Expo. Pk. 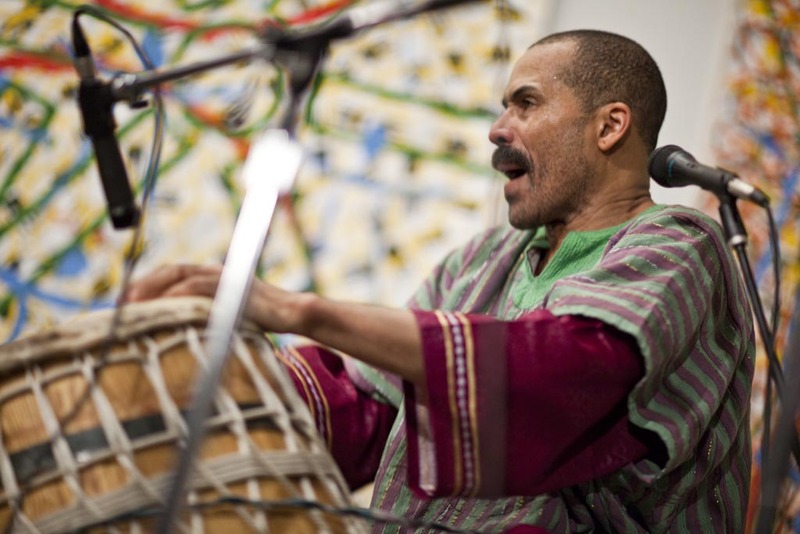 Neighborhoods in L.A."
RSVP for KAHIL EL'ZABAR - The Ethnic Heritage Ensemble "Special To: The STAGE *updatez* to add comments!